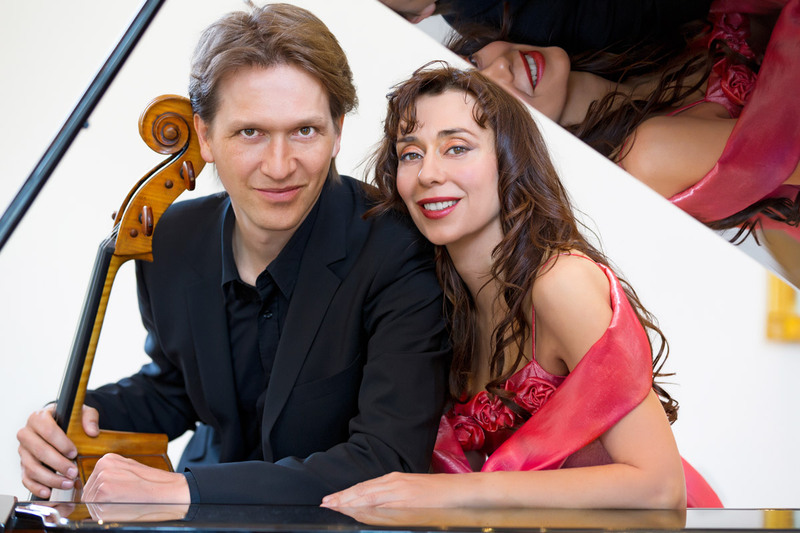 The Karlsruhe Concert Duo, founded with the cellist Reinhard Armleder and the pianist Dagmar Hartmann is very successful and in demand in Germany and abroad. The ensemble has established itself not least by winning several international competitions in Italy and France. The Duo is regularly highly praised for fascinating its public by the depth of its interpretations, brilliant technique and its imaginative choice of programmes. The Duo performed in more than 60 countries all over the world and has enjoyed success at prestigious stages and concert series. For more information click here. The Duo which is being brought over to Malta by the German-Maltese Circle, will give a concert during the 2018 Bir Miftuh International Festival, a chamber music festival in the medieval chapel of Santa Maria ta’ Bir Miftuh. The festival, organized by Din l’Art Helwa has the purpose of promoting the common European cultural heritage.